Time to clean out your children's closet, the playroom and the outgrown equipment. please signup and read the seller rules. You will also be able to volunteer to work a shift. Please note: It is IMPORTANT to read the rules as some changes have been made. Please join us for our annual major fundraiser! $20.00 gets you 4 bingo cards. 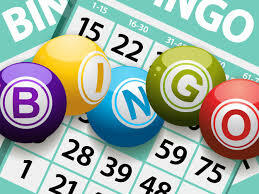 Bring a PLAYING non-member and receive an additional card for free. Payment (cash or check) is due at the event. Please register below for you and your guests today! How can I join CCPOM? What is CCPOM all about? grown up activities for just parents and of course fun activities for kids! These fun events are open to all members and their families. Our community of parents is very active and ready to share specialized advice on all things twin or triplet related! Get advice from real parents who have already been there and can share what they learned along the way. Equipment, Toys and Clothes (ETC) Sale: Our biggest annual community event, this is an opportunity for members to buy and sell all things baby and kid related—from clothes to toys or baby gear. The club rents a large space and CCPOM members can sell their gently used equipment, toys and clothes to other members and the general public at great prices. The next ETC sale will be in April 2019. It’s a great chance to buy some items at a fantastic discount and also de-clutter those closets! 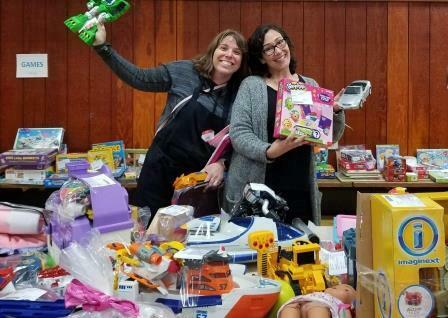 CCPOM Treasures: This members-only Facebook Treasure page is super helpful for finding gently used items for your little ones, and easy to buy/sell in sets of two – which you won’t find on most other general Treasure sites. Did you know that we have many upcoming events? To avoid spammers, we have events listed after you login to this website. Events are additionally posted to the events calendar, but not visible unless you are logged in. We have created a page on Facebook and a Treasures page for our members. This is a great way for members to share pictures, stories, and other information. or follow the link here https://www.facebook.com/groups/CCPOM/.